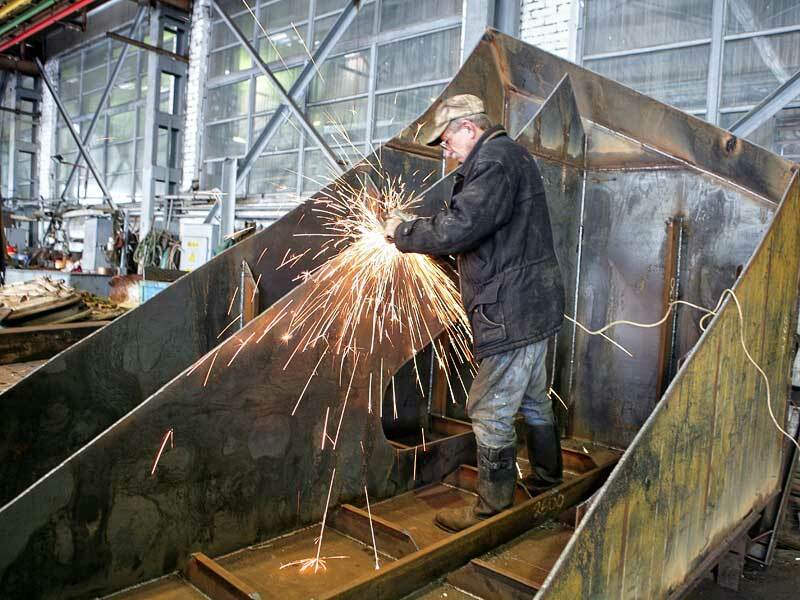 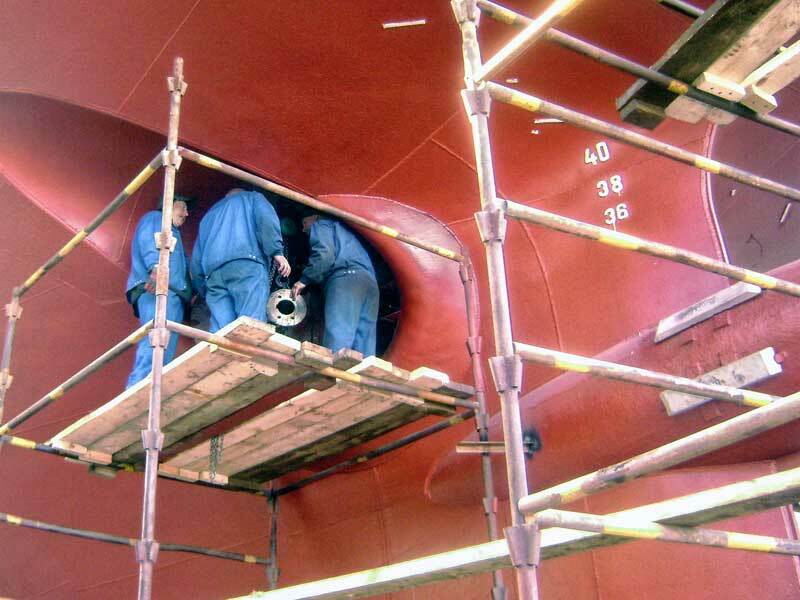 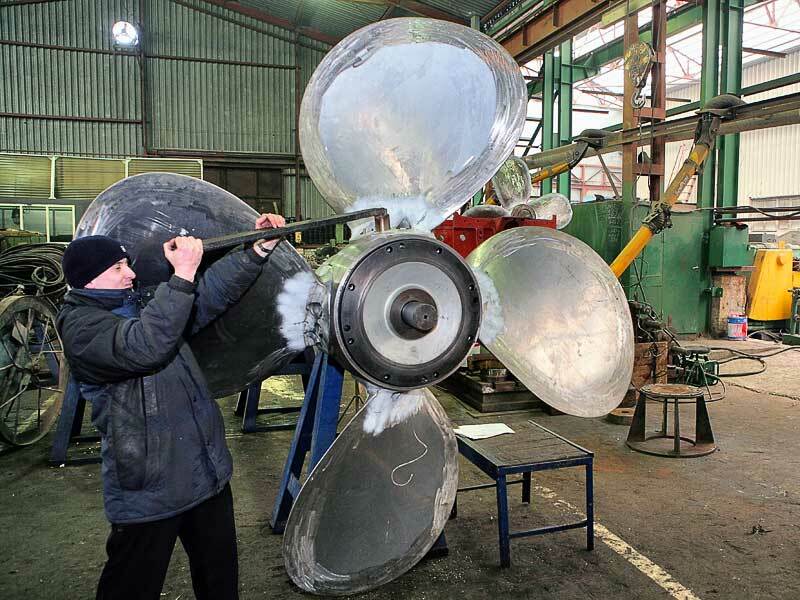 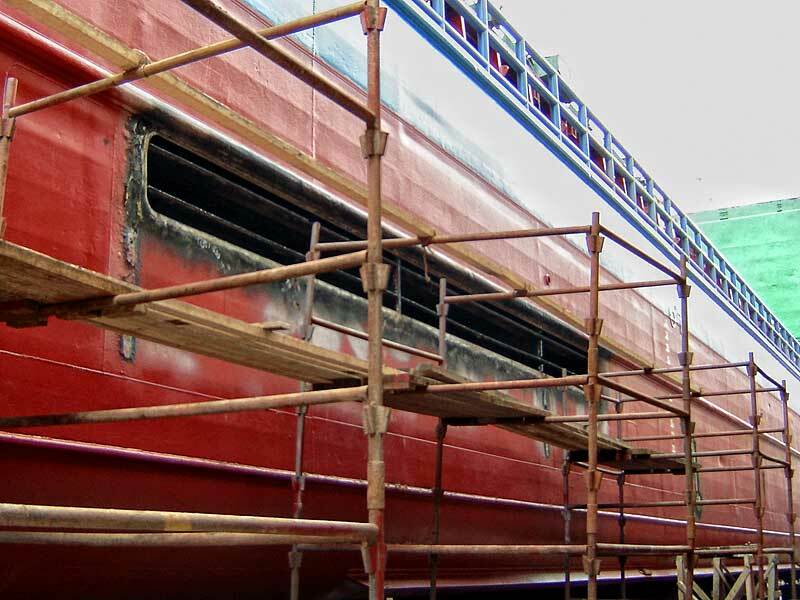 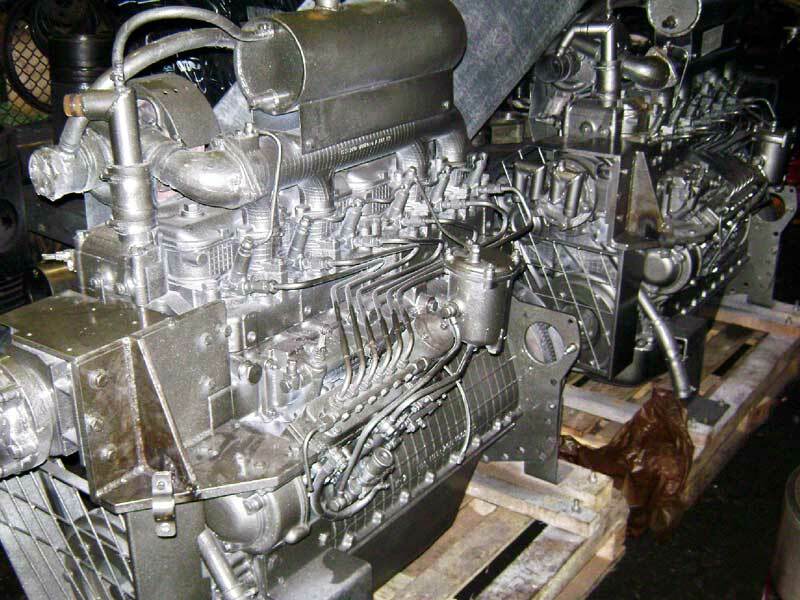 The yard offers the full range of shiprepair and modernization services. 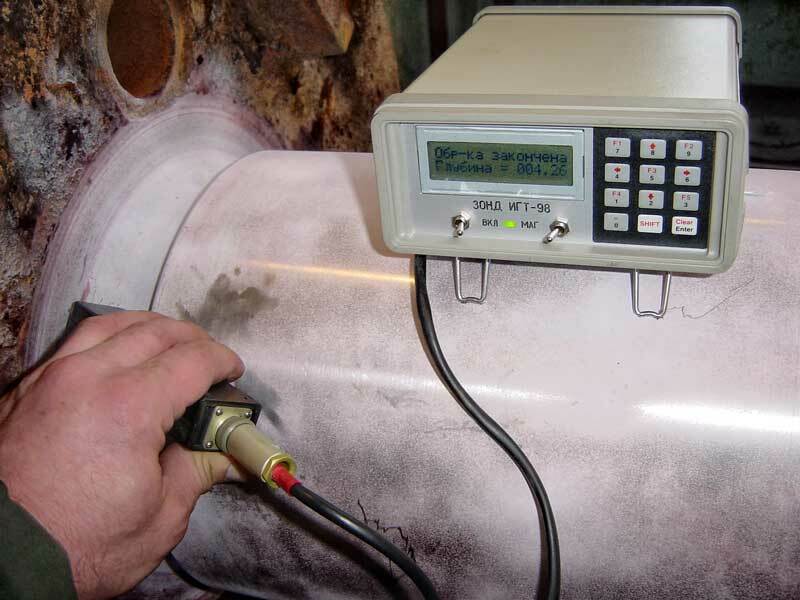 Air tightness and water tightness ultrasonic testing. 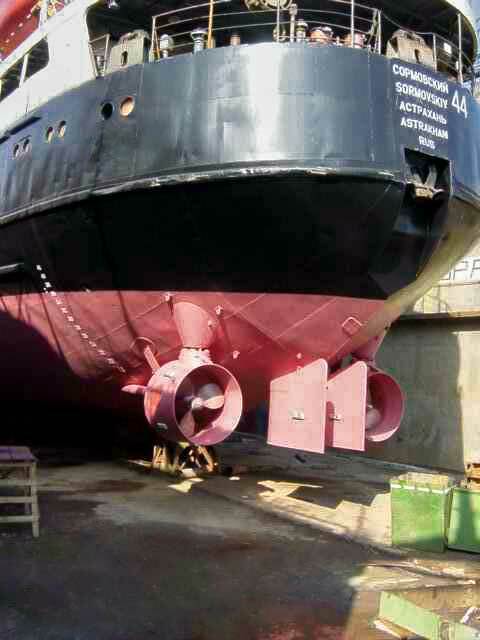 Cleaning of ballast and fuel tanks. 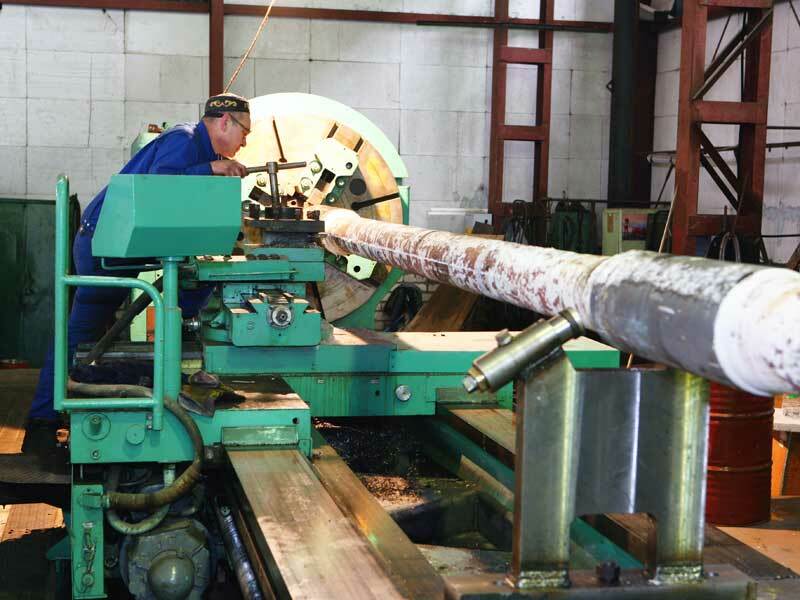 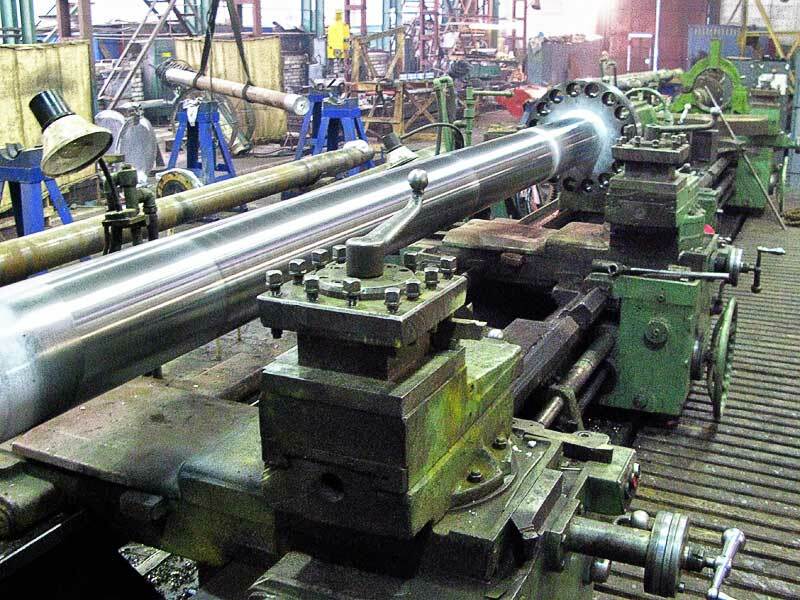 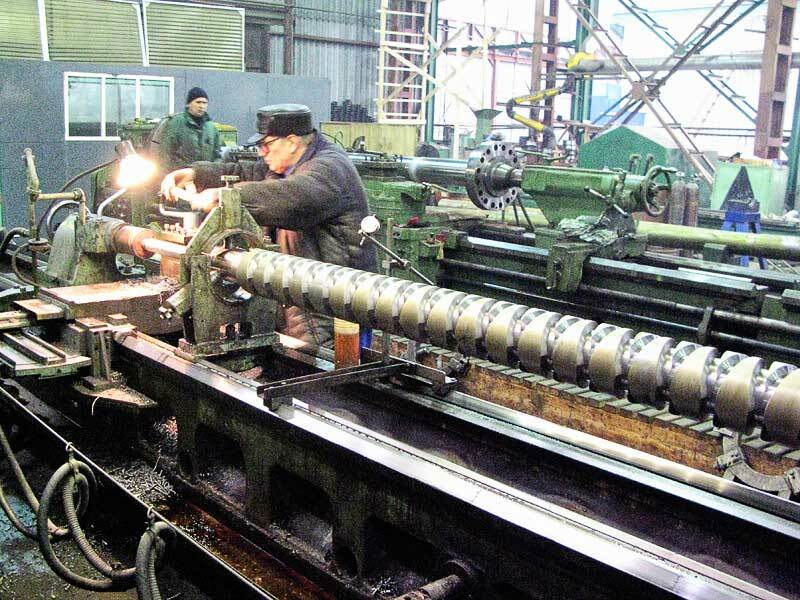 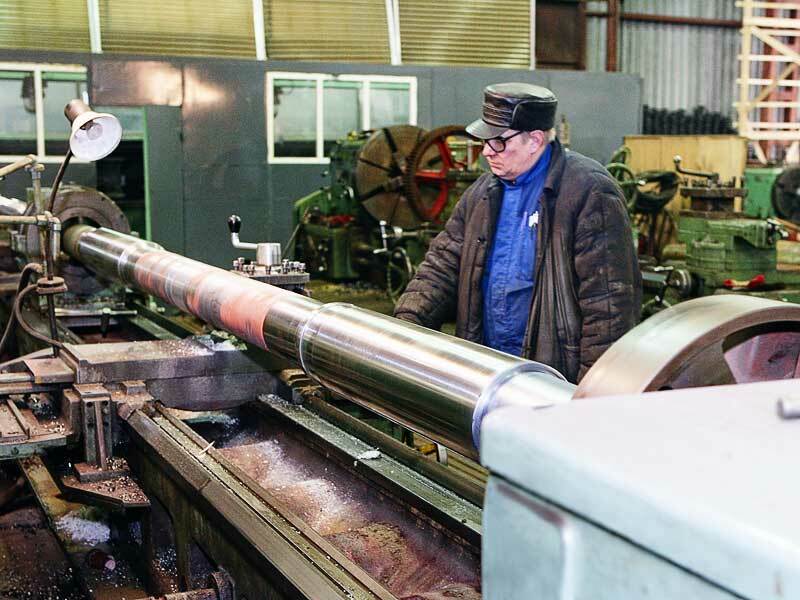 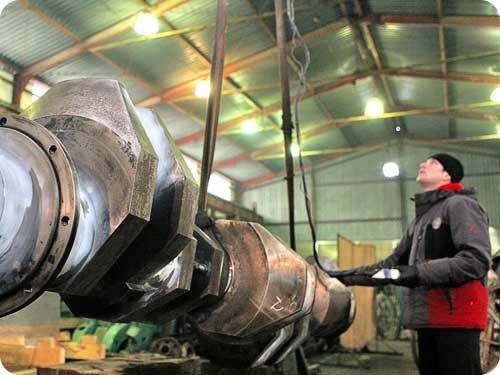 Boring of bossing and propeller-shaft struts. 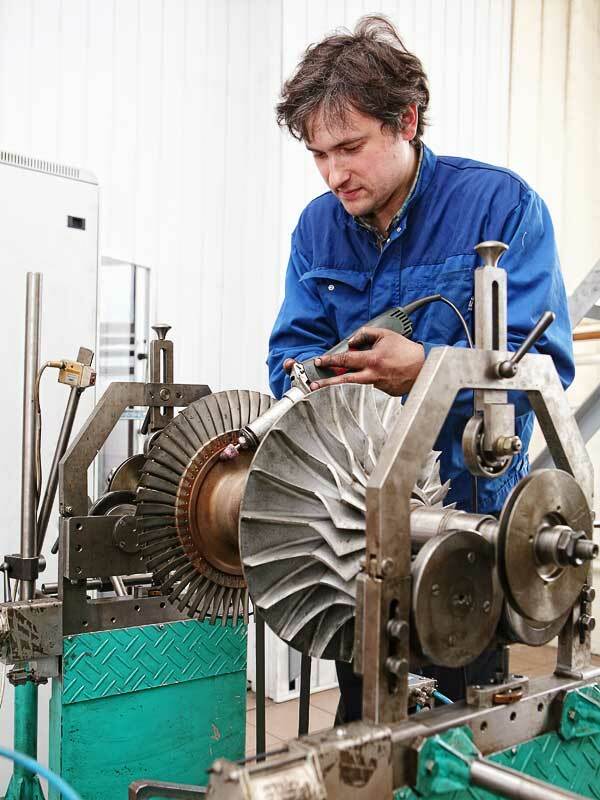 Repair of electrical equipment, distribution devices and cable lines. 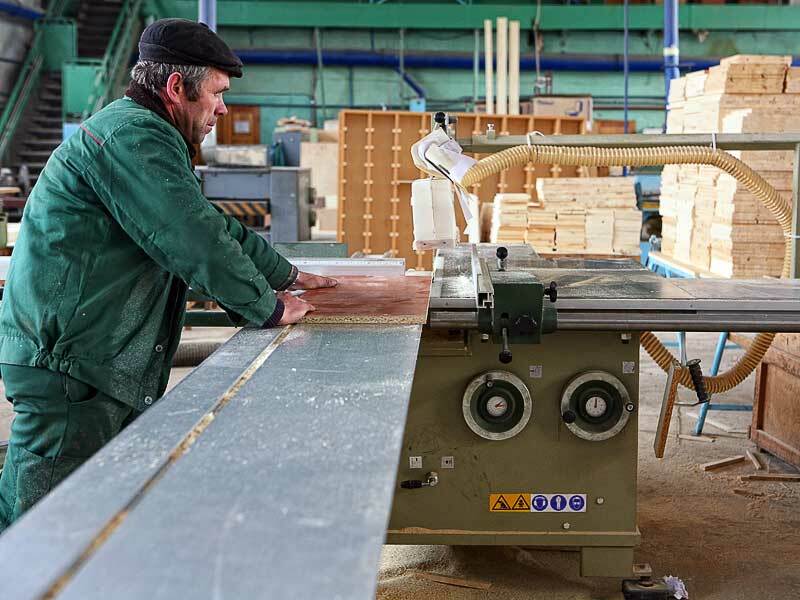 Repair and manufacture of open-air wooden decks.